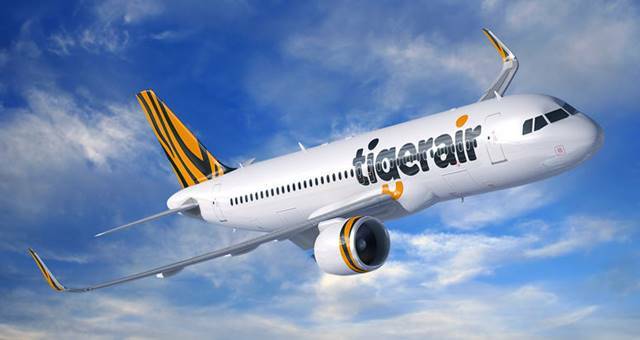 Tigerair Australia has announced overnight a new route between Hobart and Gold Coast, providing the only direct, low cost travel option between the two destinations. From Thursday 7 December Tigerair will operate four weekly return services between the Island state and Gold Coast on Tuesdays, Thursdays, Fridays and Sundays. At the same time, the airline will also add four additional return services on the existing popular Melbourne – Hobart route to meet growing demand. In total, up to sixteen additional return services will provide close to 3,000 additional visitor seats through Hobart Airport weekly from 7 December. The new flights depart Hobart at 8:50am (AEDT) to arrive into the Gold Coast at 10:20am (AEDT). The return services depart Gold Coast Airport at 10:50am (AEDT) and arrive into Hobart at 2:30pm (AEDT). “This is great news for Tasmanian tourism, for the local economy and most of all, for consumers,” said Tigerair Australia Acting CEO Peter Wilson. The Honourable Will Hodgman MP, Premier of Tasmania also welcomed the announcement, saying that the route opened the door for new opportunities for the local tourism and hospitality sectors. “Tasmania is rightly Australia’s must-see destination and today’s announcement of a new air service linking the Gold Coast and Hobart is further proof.